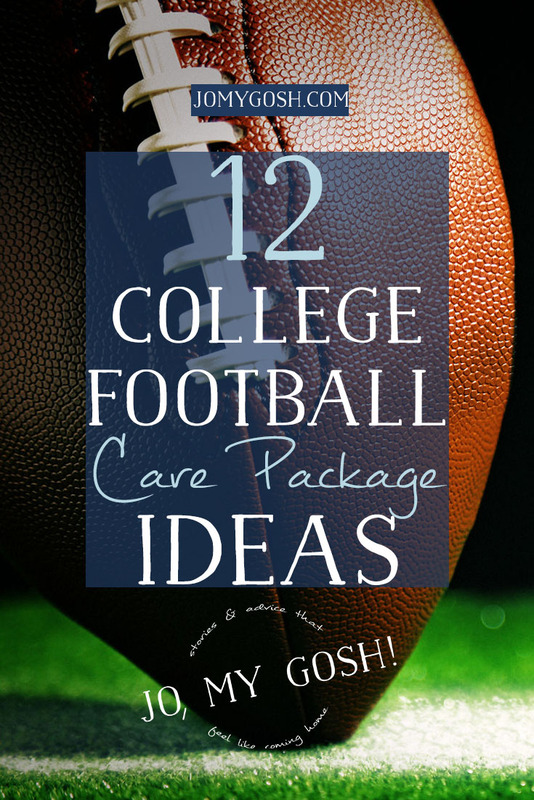 Have you sent a college football themed care package? Have another care package theme you want to show off? 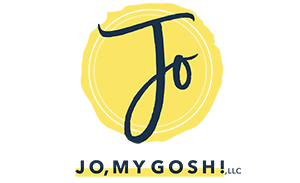 I’m always looking for real-life care packages to feature on Jo, My Gosh! Send me an email! I’m looking forward to it! What contents do you fill the football themed package with?? Such a cute idea but I dont want to clutter.